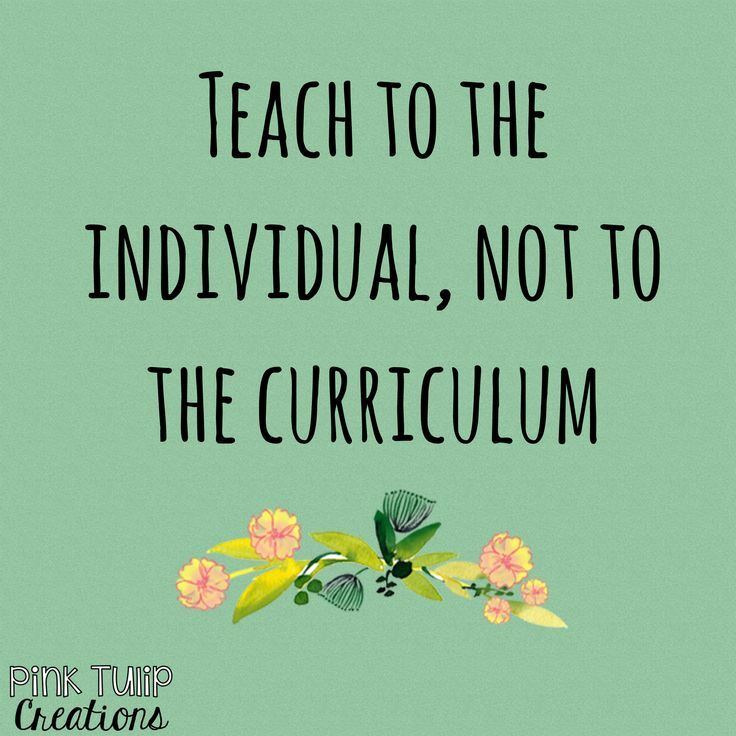 For those who do not know, I work in the Education industry as what most people call a Specialist Teacher. In my country, we are called LSAs, an abbreviation for Learning Support Assistant. This summer, I worked for the first time as a Child Support Worker during summer school. In case you were wondering, no, this isn’t my first job, and haven’t been doing this for long. In fact, I only started in late January of last year. So I’m not really an expert in this area, but I’m willing to give you a lowdown on what it’s like to work in education. To start, I was never keen on the education system in my country. It’s always the intelligent VS the not-so intelligent ones. It was all about academics, and creativity always took the backseat. My marks were always average because of my short-term memory loss, and I had teachers that were not so nice verbally, mentally and emotionally. So what changed since then? the people that once tormented me? Between September 2015 and January 2016, I worked as a secretary in a private law firm. I was miserable, unhappy and wanted out of this job. My ex’s sister, an LSA, suggested I give the career a try. It was obviously demanding as any other job, but in the end, very satisfying. My sister had also suggested this to me, but I ignored her. But, wanting out as soon as possible, I gave it a try. Since I had no experience in the field, it was a struggle from the beginning. Schools wanted people with degrees or the courses (more on this later). I was then employed just a street away from my old job (not that it mattered), and I was welcomed. 10-week course: This is the only one I have done so far. Compulsory. You’re however still a supply employee. 20-week course: The second and, according to most people I worked with, the toughest to do. Here, you become fully employed to the school. The courses consist of lectures, assignments and exams in the form of either multiple choice questions or case studies. Some take place in fall/winter/spring during the evening (like in my case), and some in summer during the day (what I aim for in the future). Our only time off is when we sleep, and even then our mind is all work and no play! Quoting Queen Whitney Houston, “I believe that children are our future”. So they need to be taught well to grow into good people. For me, that’s not all about academics. I tend to focus more on the child’s strengths and implement them into academics. For example, if a student loves animals, I will use that to my advantage: animal stories, sums using animals, etc. I also tend to focus on the child’s social, mental and emotional “education”. How they express themselves, how they treat others and themselves, who they choose to be and be around. This can help a child grow up stronger in my eyes… more than any type of education or subject they are taught. This unfortunately not given that much importance, and it cost me several opportunities in the past. It’s all about getting good marks and passing exams. I forgot to put a disclaimer on this post to say that I am not glamorizing or romanticising teaching. Like any job, it has its perks and pitfalls. This is just an opinionated posts on what it is like FOR ME to work in the education industry. But one thing is for sure: imagine having a student who was an introvert, with no friends, and who never expressed themselves to become a social person who looks forward to talking to new people. All thanks to you. And this, is why I love doing what I do. Next Post Get to Know Me: 100th Post Special! This was a good and easy read. Straight and to the point. I enjoyed it because I have one of my degrees in Teaching but I currently work in Retail so I’ve been thinking about possibly making a switch to education. Thank You for sharing. I wish you the best.